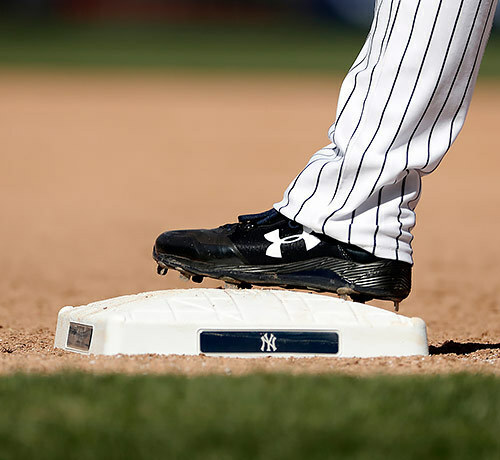 Experience a one-of-a-kind city escape with Lotte New York Palace and the New York Yankees. In partnership with the 27-time World Series champs, we proudly present New York City's most unforgettable game day getaway. Offer is fully refundable up until one week prior to arrival. Within 7 days of arrival, reservations are fully prepaid and non-cancellable. Deposit is taken 7 days prior to arrival, and is non-refundable and non-transferable. Some blackout dates and restrictions may apply.